Governor Tom Wolf created PAsmart to help students and workers prepare for the jobs of today and tomorrow. 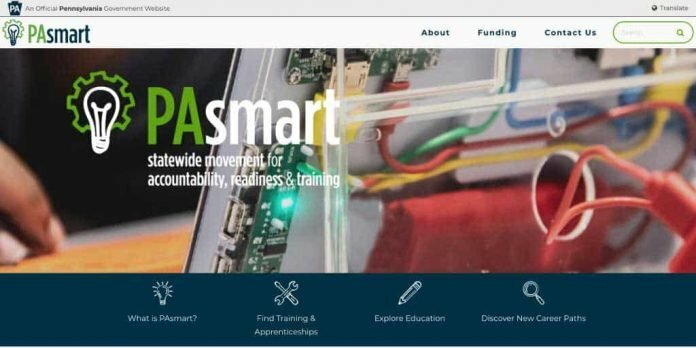 Now this important workforce development initiative has a website –PAsmart.gov. This new, one-stop website consolidates Pennsylvania’s education, training, and job search tools for people pursuing an education or career in the commonwealth. 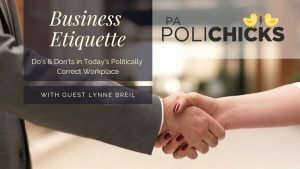 “Our commonwealth is on a comeback and I want to bring students, workers, educators and businesses together like never before to create the best workforce in the nation,” said Governor Wolf. “This website is another example of how we can provide up-to-date information and resources to remain focused on educating and training people for good jobs in the commonwealth.”Governor Wolf unveiled the State Workforce, Education and Accountability Program (SWEAP) in his 2019-20 budget on Tuesday to provide more opportunities for Pennsylvanians from birth to retirement. The plan expands access to early childhood education, increases investments in schools, and partners with the private sector.